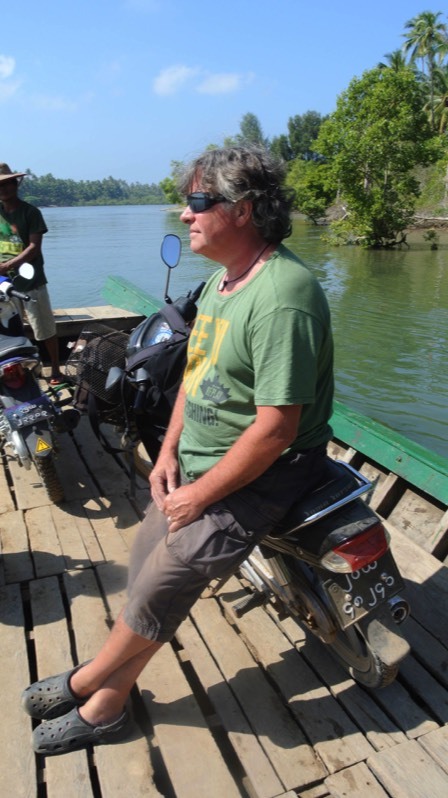 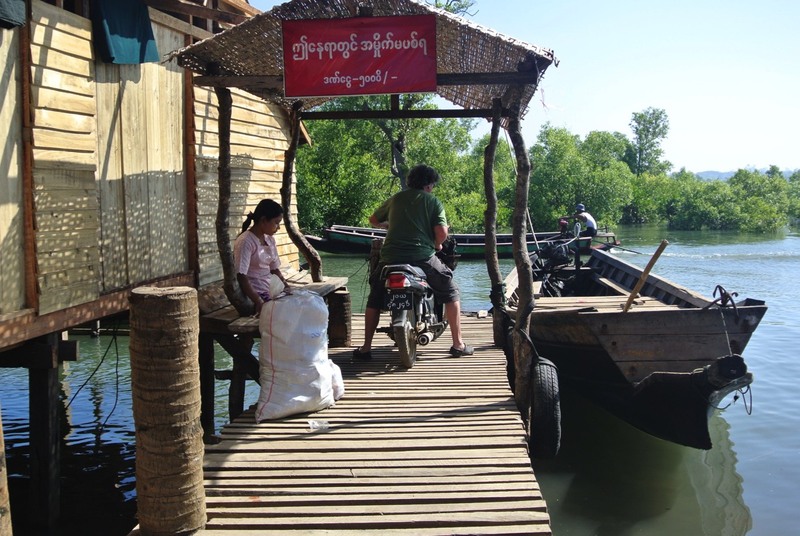 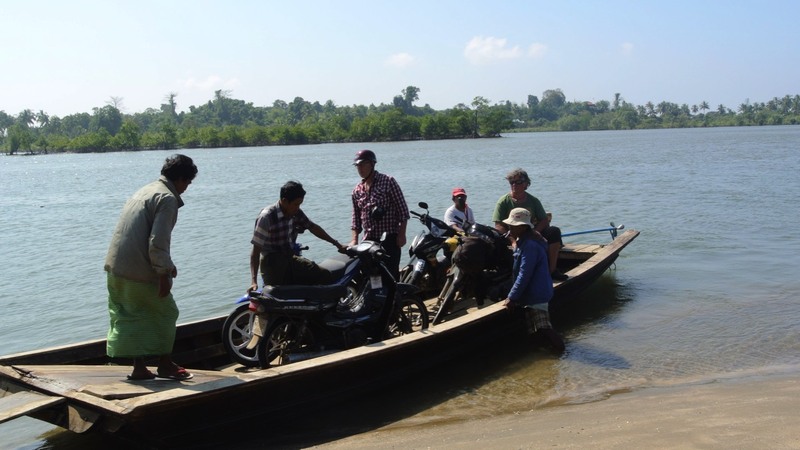 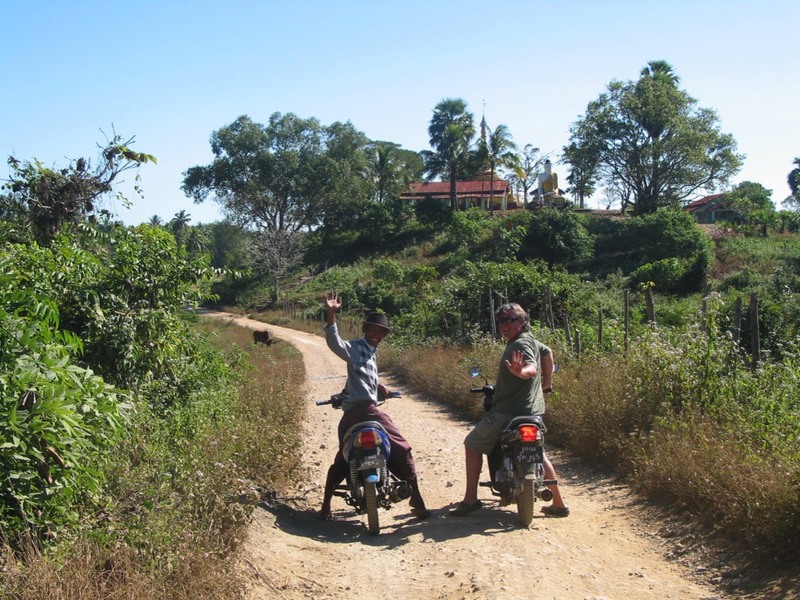 Motorbike tours are the best way of exploring wonderful spots in and around Ngwe Saung Beach. 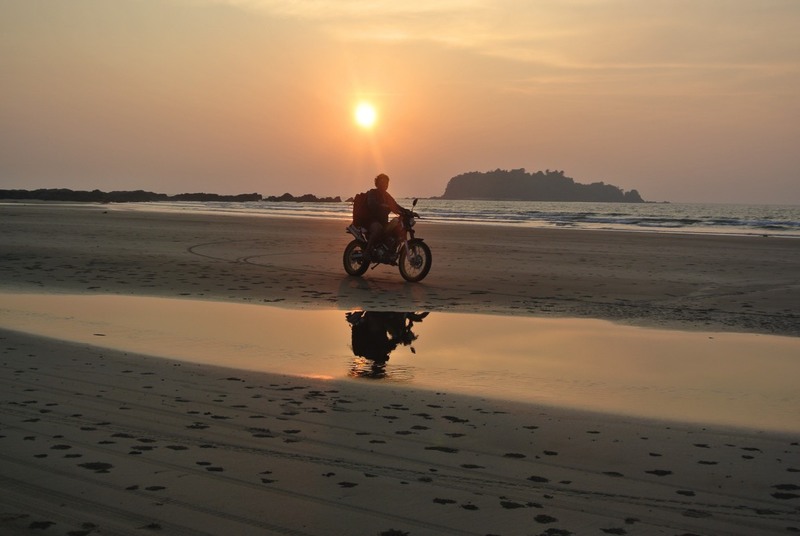 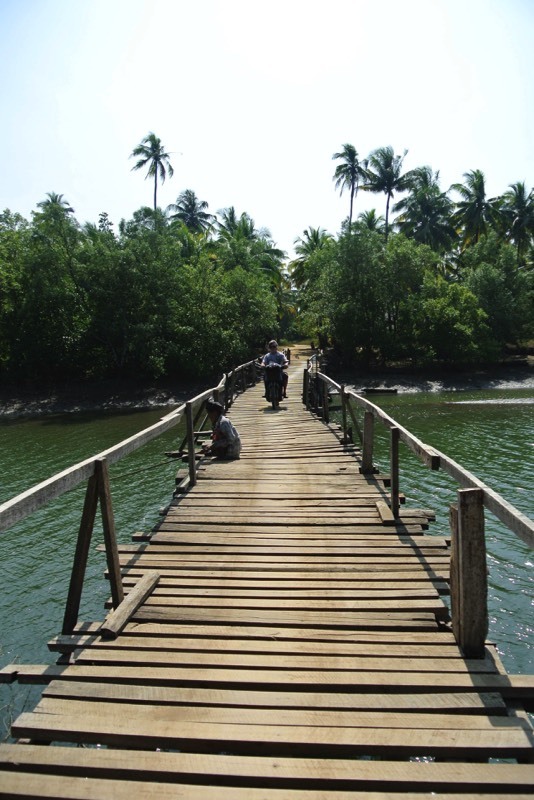 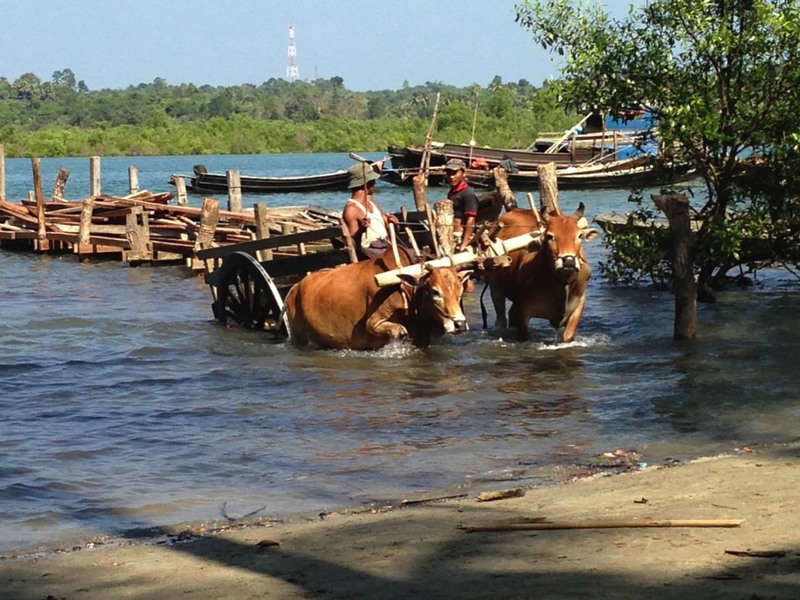 Ride your own rented bike and discover most wonderful spots around Ngwe Saung Beach. 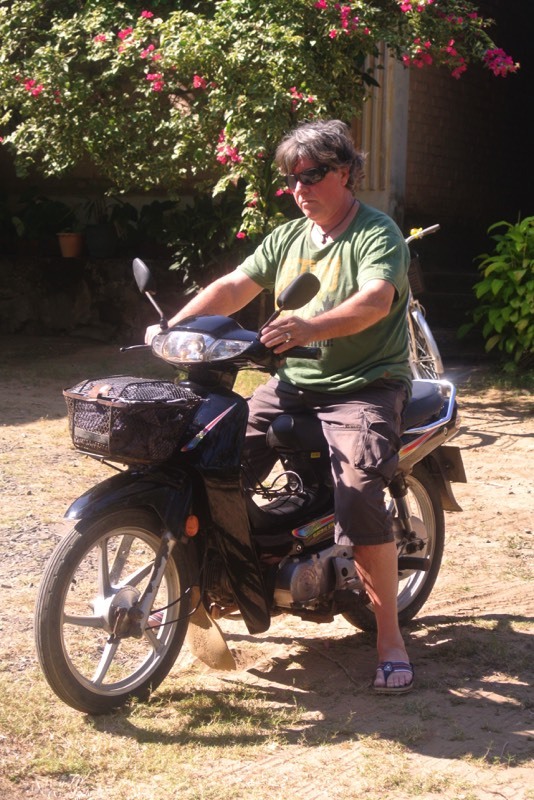 Our motorbikes are in best condition and you will have a lot of fun driving your bike along the beach and on little roads, finding places that travellers normally never see. 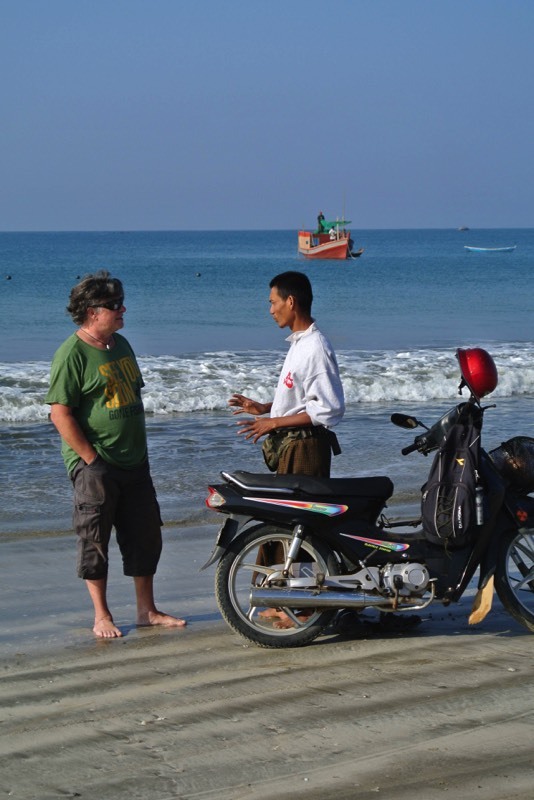 Most reasonable hire prices - send me a message and I will make you an offer.